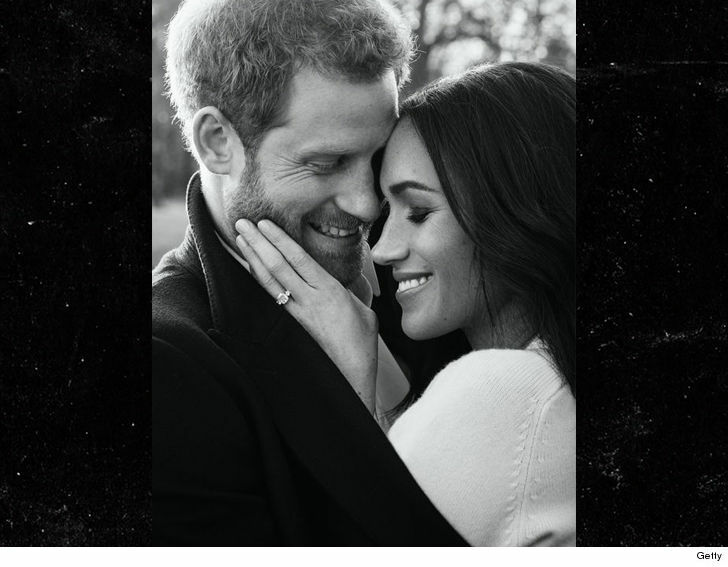 Prince Harry, Meghan MarkleOfficial Engagement Pics Transparently Un-Royal? Prince Harry and Meghan Markle‘s official engagement photos are out … but some folks are looking right through ’em … asking if Meg’s outfit is fit for a princess. 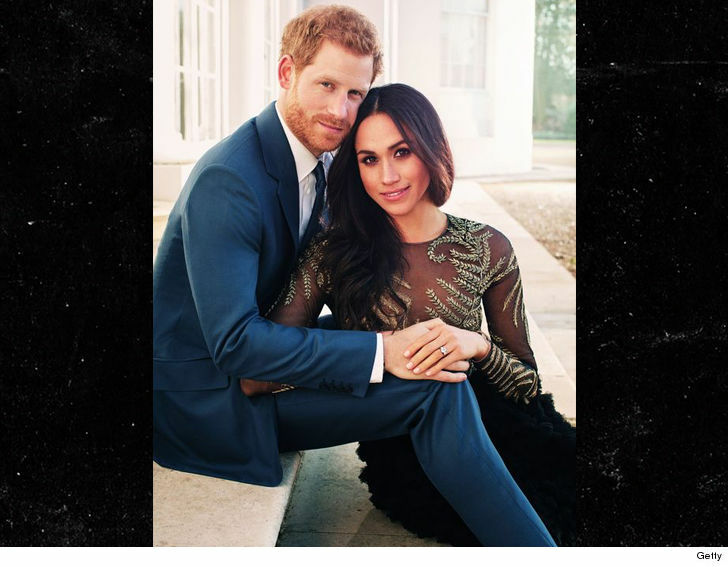 Kensington Palace released the royal couple’s professional portraits Thursday, taken by celeb fashion photog Alexi Lubomirski at Frogmore House in Windsor. Lots of people blanched at Meghan’s sheer top … part of a $ 75k Ralph & Russo gown, which many called inappropriate for a Royal — especially when sizing her up to Kate Middleton in her 2010 engagement pics with Prince William, where she was fully covered. Meghan did end up changing into something more cozy/less revealing in another photo — but that didn’t stop the controversy from bubbling. 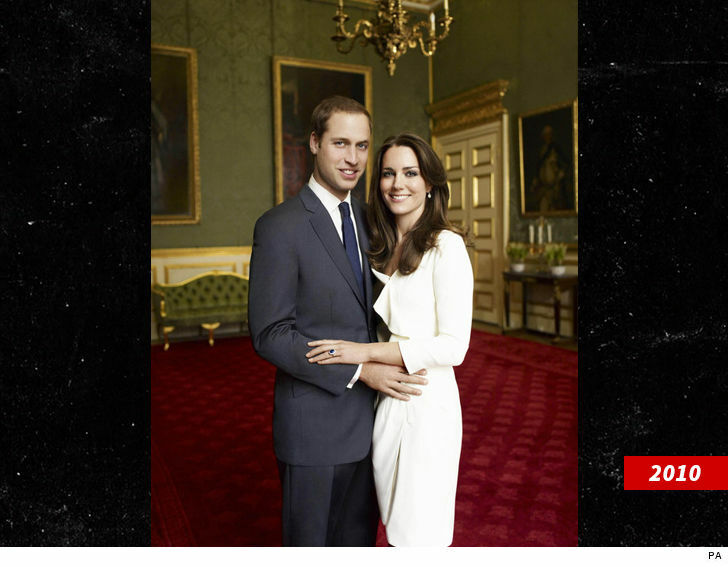 From how happy the hubby and bride-to-be look in these pics … we’re guessing they couldn’t care less.